Aluminum windows have been widely used in American homes for decades and provided the first true competition for wood window frames. These windows exhibit great strength in relationship to their weight; in fact their lightness and flexibility coupled with an ability to support significant weight has been a key element of their popularity. Aluminum windows control noise well, resist moisture, and can be installed and maintained with great economy. Aluminum windows are not highly energy efficient, so if you live in an area of extreme weather, they may not be for you. 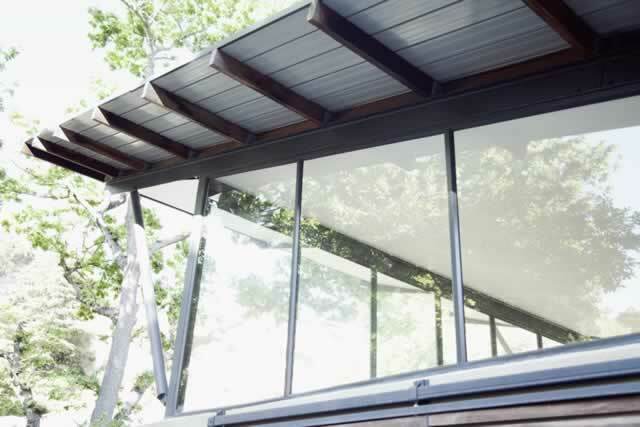 But if you are looking for an easy care, inexpensive window option, give aluminum another look.